Rashid praised the Indian opener for his outstanding batting. 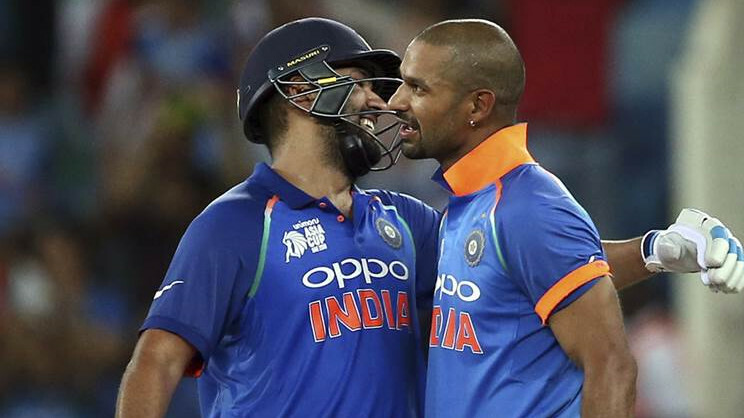 Shikhar Dhawan's exploits against Pakistan in partnership with his skipper Rohit Sharma was a delight to watch for the Indian fans. After failing to convert the starts in last two games before facing the Sarfraz Ahmed-led side, Shikhar finally converted it to a hundred. The chase of 238 was turned into a cakewalk by Indian openers and they won the game by 9 wickets in 39.3 overs. 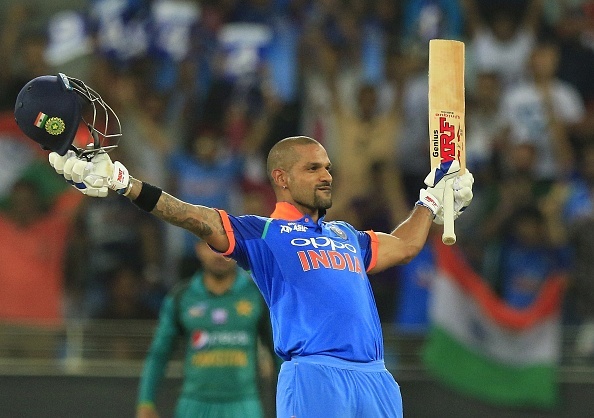 In the one-sided game, Dhawan smashed 2 sixes and 16 fours to score his 114 runs in just 100 balls. 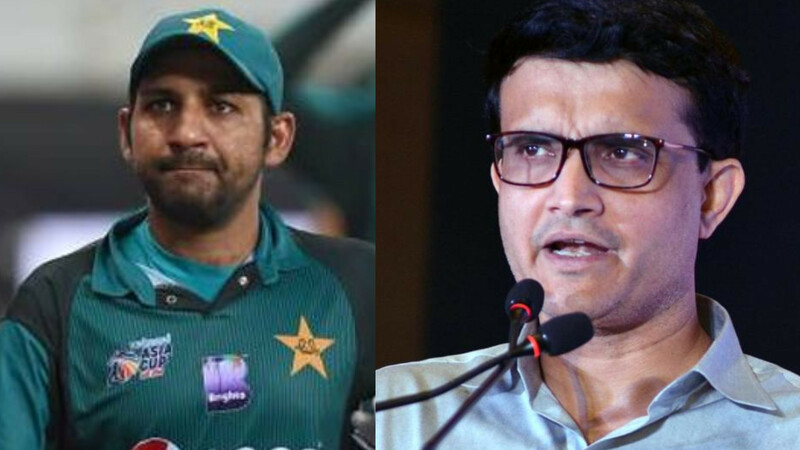 A silly mistake led to his dismissal or he would have come back unbeaten like his batting partner Rohit Sharma who also scored 111* in 119 balls to guide India home. Shikhar was under fire after his poor show in England. The opener had failed to score a single fifty in three ODIs against them. He also disappointed his fans in Tests. But his eye-grabbing batting here in UAE was a treat for the Indian fans. Dhawan himself enjoyed the innings and shared a picture of himself from the match. He wrote, "Jitna diya Sarkar ney mujhko utni meri aukaat nahi, Yeh toh karm hain unka warna mujh mein toh aisi koi baat nahi.????????????." Shikhar's innings impressed Afghanistan spinner Rashid Khan as well. 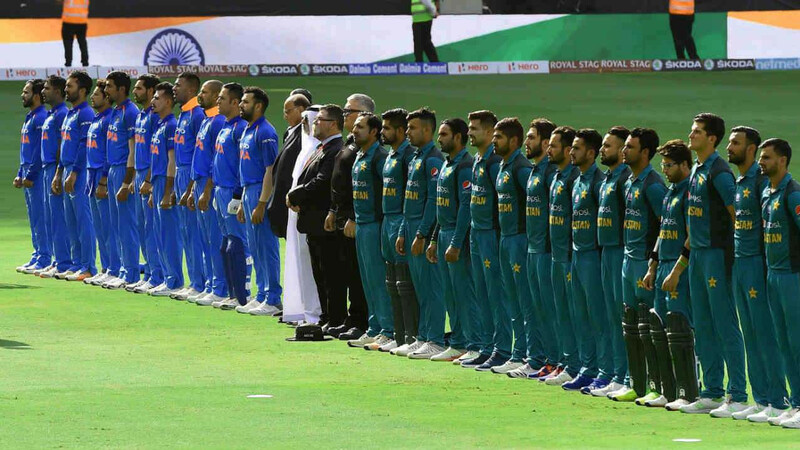 However, their team lost against Bangladesh to crash out of the tournament. Lauding the Indian opener, Rashid replied, "Well played Shikar Bhai." Khan and Dhawan both play for the same franchise in Indian Premier League. Jitna diya Sarkar ney mujhko utni meri aukaat nahi Yeh toh karm hain unka warna mujh mein toh aisi koi baat nahi.??????????? ?